Director's intention: My intention with Whale Valley was to show pure love between two brothers who live in a remote fjord. I wanted to show how their upbringing and surrounding effected them. I seek my inspiration from the contrast in the Icelandic nature, the great beauty and harshness and also the inner turmoil of a child/person who has no words for his feelings. Zoom International Film Festival - Award: Best Performance in Short Film. Promofest - Award: Special Mention. MizzicaFILM Festival - Award: Best short film. Caserta independent film festival - Award: Best short film. Brooklyn Film Festival - Award: Certificates of Outstanding Achievement - Male Actor: (Ágúst Örn B. Wigum). Festival Internacional de Cine Rural Carlos Velo - Award: Best short film. Festival Joven de Cortometrajes de Huétor Vega - Award: Second prize. Best actor. Best screenplay. Festival Internacional de Cine Independiente de Elche - Award: European Prize for Best Short Film. Festival internazionale di cortometraggi spiaggiati - Award: Special Mention of the Jury. Mostremp Cinema Rural - Award: First prize. CEBU International FILM Festival - Award: Special Mention of the Jury. Avvantura Film Festival Zadar - Award: Best Short Film. Chefchaouen International Film Festival - Award: Second prize. North Carolina Film Award - Award: Special Mention of the Jury. El Corto del Año, Spáni - Award: Distribution Award. Riurau Film Festival - Award: Cinematography of the Year (Gunnar Auðunn Jóhannsson). Cortosplash, Ítalíu - Award: Special mention by the jury. Filmfest Eberswalde – Provinziale - Award: Jury award for best short film. Festival Internacional de Cine de Puerto Madryn - Award: Special Mention of the Jury. Nonèmaitroppo Corto, Argentínu - Award: Ágúst Örn B. Wigum for best performance. Gunnar Auðunn Jóhannsson for best cinematography. Filmfest Eberswalde - Provinziale - Award: Short Film Jury Prize. Festival Internacional de Cine de Cartagena - Award: Guðmundur Arnar Guðmundsson for best director. Festival de Cine de Santander "Corto y Creo" - Award: Best Short Film. 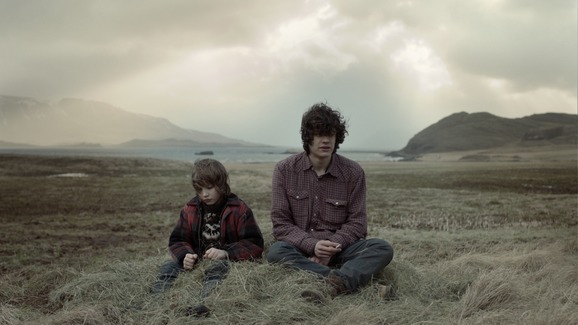 Edduverðlaunin / Edda Awards - Award: Short film of the year. 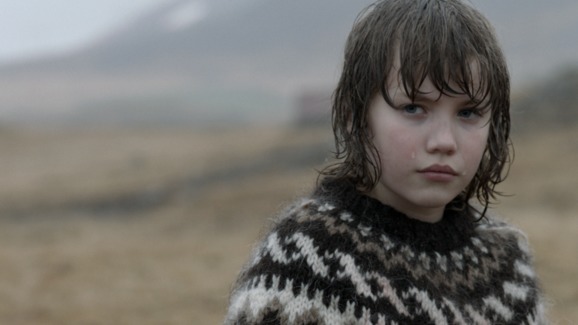 Nominated for Cinematography of the year (Gunnar Auðunn Jóhannsson). Nominated for Actor of the year (Ágúst Örn Wigum).Nominated for Set design of the year (Júlía Embla Katrínardóttir). Nominated for Director of the year (Guðmundur Arnar Guðmundsson). Minimalen Short Film Festival - Award: Special Mention. Alcine Film Festival - Award: Special Mention of the Jury. International Short & Independant Film Festival Dhaka - Award: Best film for International competition. Reykjavík International Film Festival - Award: Best short fiction. Hamptons Film Festival - Award: Golden Starfish for Best Short Film. Film Fest Gent - Award: Best short film. Warsaw International Film Festival - Award: Best live action short. Les Perceides Film Festival - Award: Grand Prix for best short fiction. Brest European Short Film Festival - Award: European Prize of the Regional Council of Brittany. International Festival of Short Films and New Images - Award: Special Mention of the Jury. Cannes Film Festival - Award: Official Selection - Short Films Competition. Special Mention award.